The ABA for Law Students website gives you law school advice, career guidance, perks and discounts, networking, and more. You'll find a diversity of opinions, experiences, and voices that connect you to internships, fellowships, contests, and study abroad opportunities. Becoming a member of the ABA can help make you a better lawyer. Join 5 free specialty groups and learn new skills in your areas of interest. Start learning with offers on study aids from Quimbee, Themis, and Kaplan. Enjoy exclusive benefits and save over $450 on law school necessities for just $25! Get discounts on Quimbee, Kaplan, and Themis Bar Review bar prep courses and up to $50 off books at West Academic. Law school is hard. That’s why the ABA offers Quimbee resources for ABA law students. Quimbee is one of the most comprehensive suites of learning resources for law students on the web. We’ve partnered with the top national bar review providers to offer ABA members exclusive discounts and special access on bar courses and programs. We can help you find the right bar prep course for you and your study habits. Avoid the high cost of law school books every time you shop! Get $25 off a $50 order or $50 off a $100 order plus free shipping on each order. The Law Student Division sponsors four national practical skills competitions. Law students get a chance to hone the skills they will use as attorneys. Students will meet and network with fellow law students and legal practitioners from around the nation. Explore your career options with this ABA Career Center quiz. It can point you in the right direction as you narrow down the pathways of the legal field that may interest you. 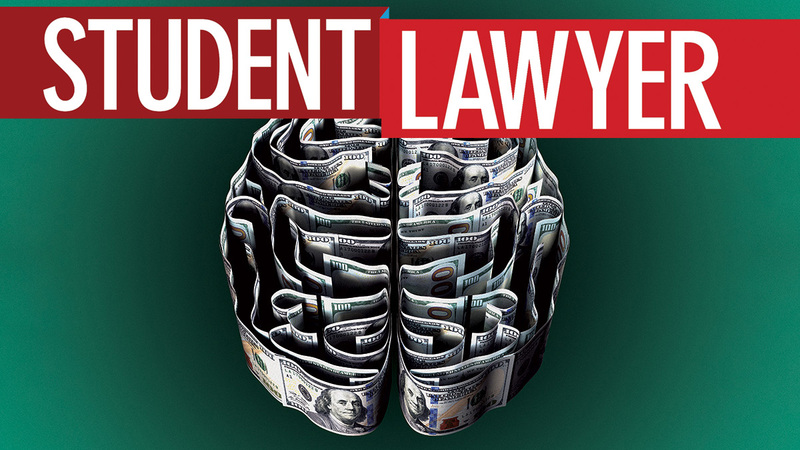 Student Lawyer magazine gives law students the guidance they need to get through law school and start a legal career. A Student Lawyer magazine subscription is included in ABA membership for law students. You're on the road to your law degree. Get directions for your trip from experienced voices in law and marketing with tips from a variety of diverse contributors. Many legal pros have been on the road you’re on. The Law Student Division has gathered their wisdom on the top topics for law students in this Law School Essentials guide, kind of our Law School 101 library. Presented by the ABA Law Student Division and Legal Talk Network, the ABA Law Student Podcast covers issues that affect law students, law schools, and recent grads. Attend in-person meetings and annual conferences where you can network and make connections with experienced attorneys. Register for online webinars where you’ll learn skills they’d never teach you in law school.